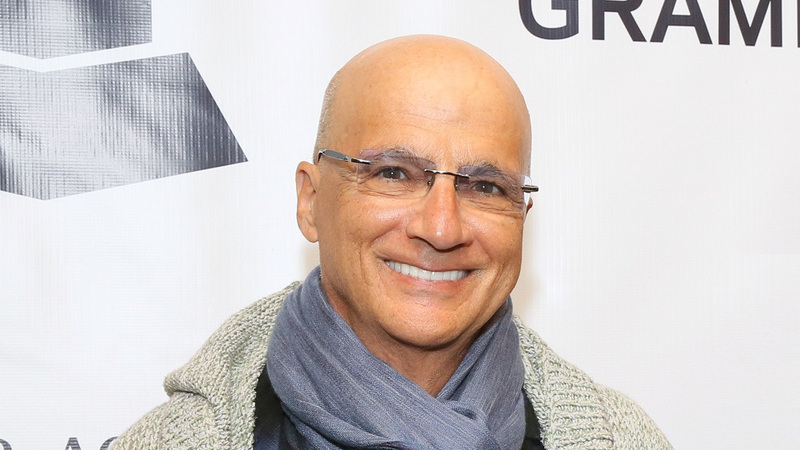 Billboard in early January reported that Beats co-founder Jimmy Iovine would be leaving his post at Apple come August. The planned departure, which Iovine more or less denied a week later, was said to likely be timed with his Apple shares fully vesting. Now less than two months later, we’re again hearing chatter regarding his future with the Cupertino-based company. The Wall Street Journal on Wednesday citing people familiar with the matter said Iovine will step back from his daily involvement with Apple Music in August and transition to a consulting role. Iovine has reportedly told people close to him that he aims to spend more time with his family but continue to support Apple Senior Vice President Eddy Cue who oversees a myriad of programs including Apple Music. Apple announced earlier this month that its streaming music service now has 38 million subscribers. The Journal also notes that Beats co-founder Dr. Dre, executive Ian Rogers and Nine Inch Nails frontman Trent Reznor have all distanced themselves or left since Apple’s $3 billion acquisition of Beats in mid-2014. Iovine’s role at Apple was never really publicly defined. The Verge speculates that Iovine’s departure is likely mutual. Apple gets to retain his advice on music-related affairs while freeing the company of someone who may not have fit in with Apple’s culture or doesn’t necessarily embody its belief in absolute secrecy. For Iovine, it’s a way to step back without taking the PR hit of actually parting ways with the company.